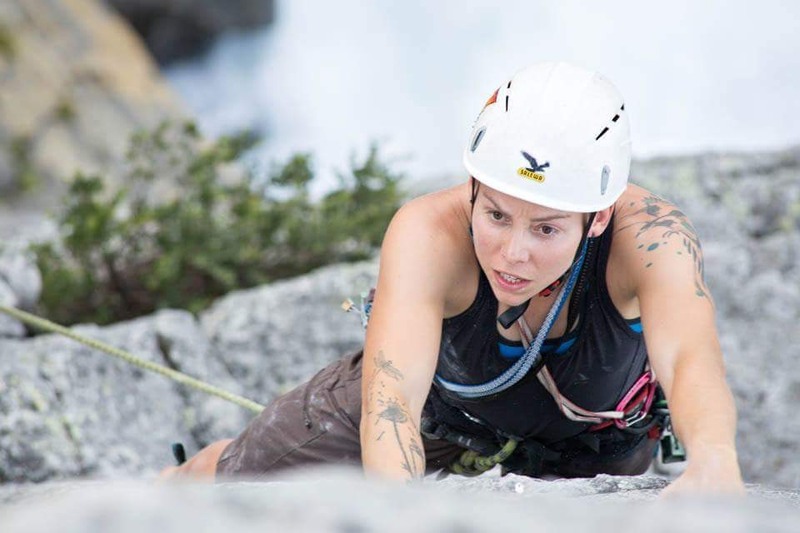 Let’s go climbing as well as enjoy the spectacular Nati Frinj. If you can, make the most of the Melbourne Cup Day Public Holiday and make this a really long weekend! In fact Tara is starting this trip on the Friday – an incredibly long, long weekend! Come along an join in for the full five days, or just ‘dip into’ the trip when you can make it. 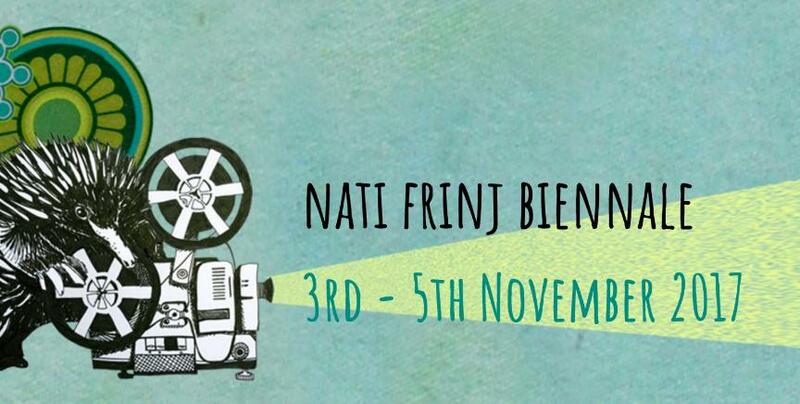 Please note that some Nati Frinj events require ticket purchases and may sell out. The regular car pooling spreadsheet will include a column to put in which Frinj events you are planning to attend in order to facilitate going in smaller groups (as we may not all want to attend the exact same events). Please contact Tara Laursen, the Trip Leader, prior to the trip if you intend to join this trip. This trip will not be suitable for Beginners, unless they are part of a pre-arranged small group of climbers.